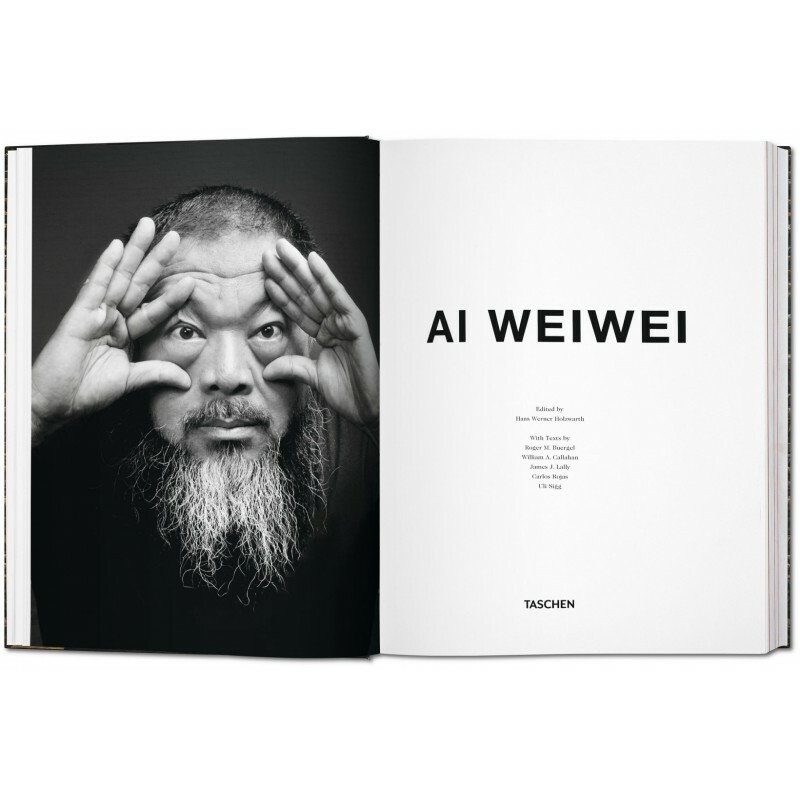 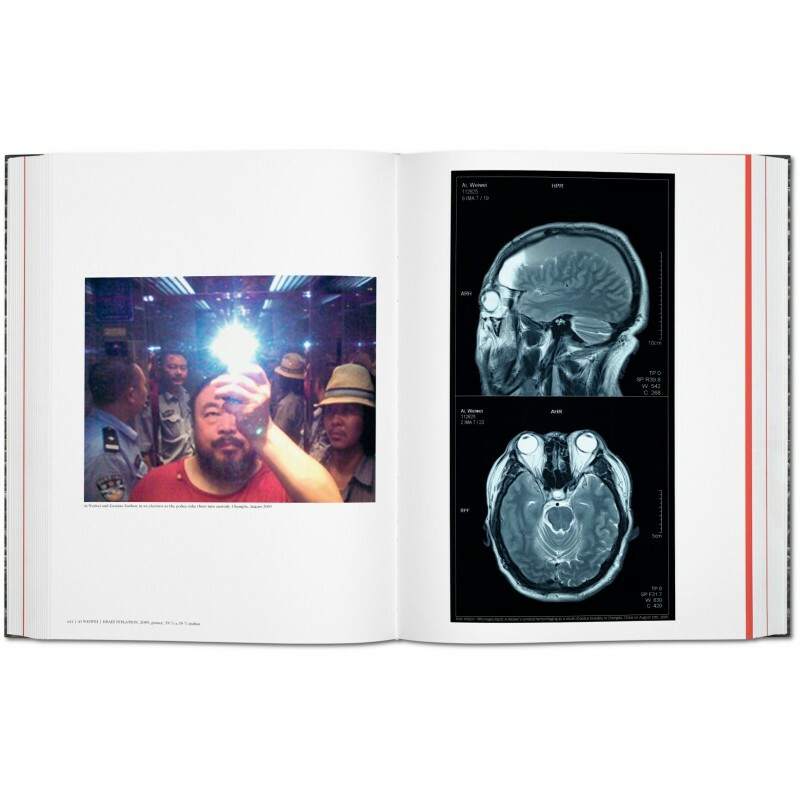 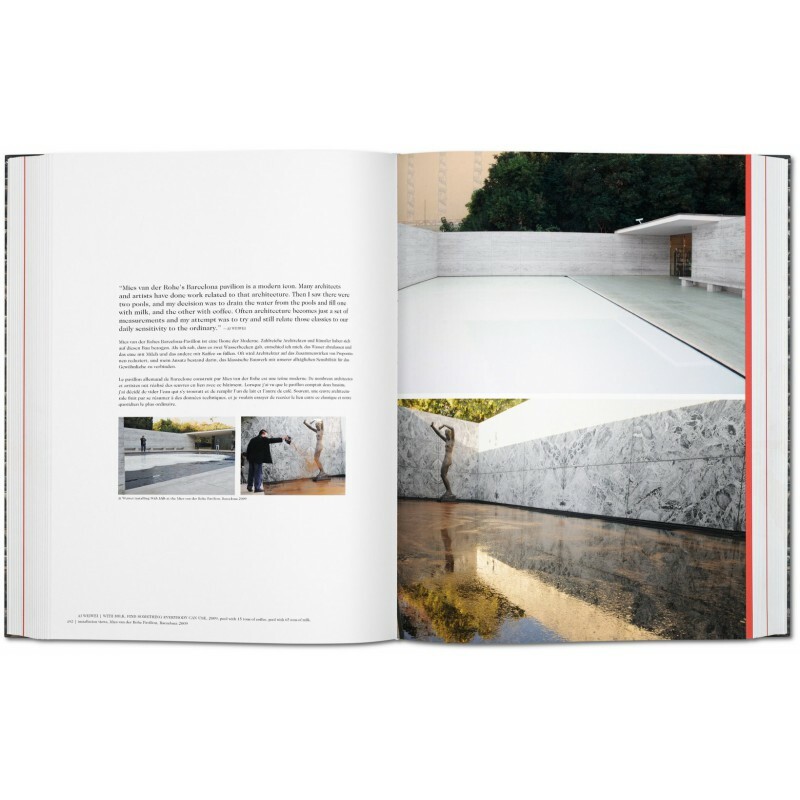 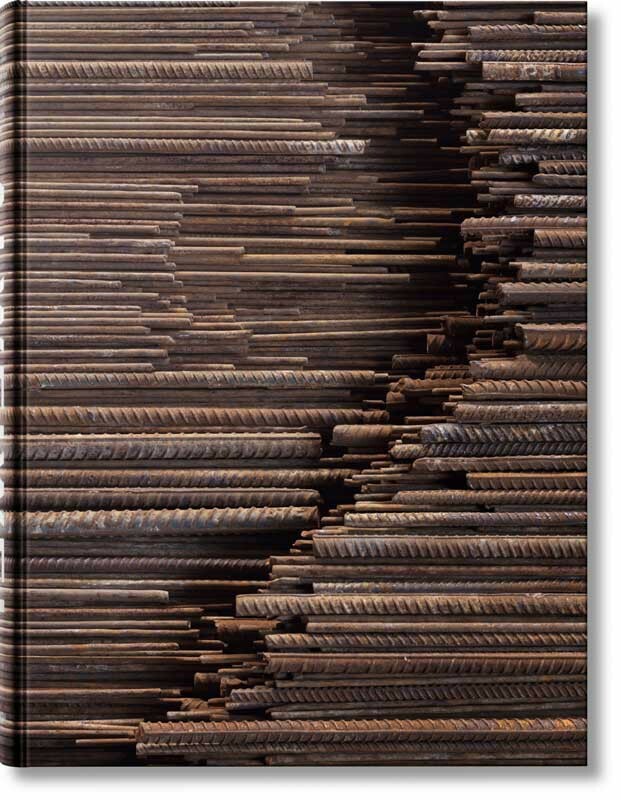 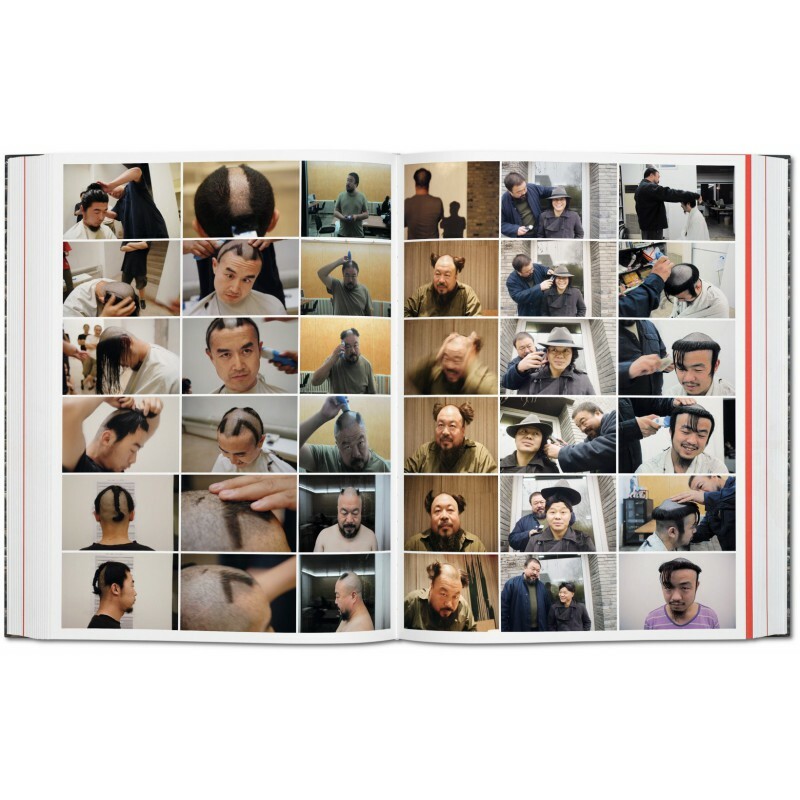 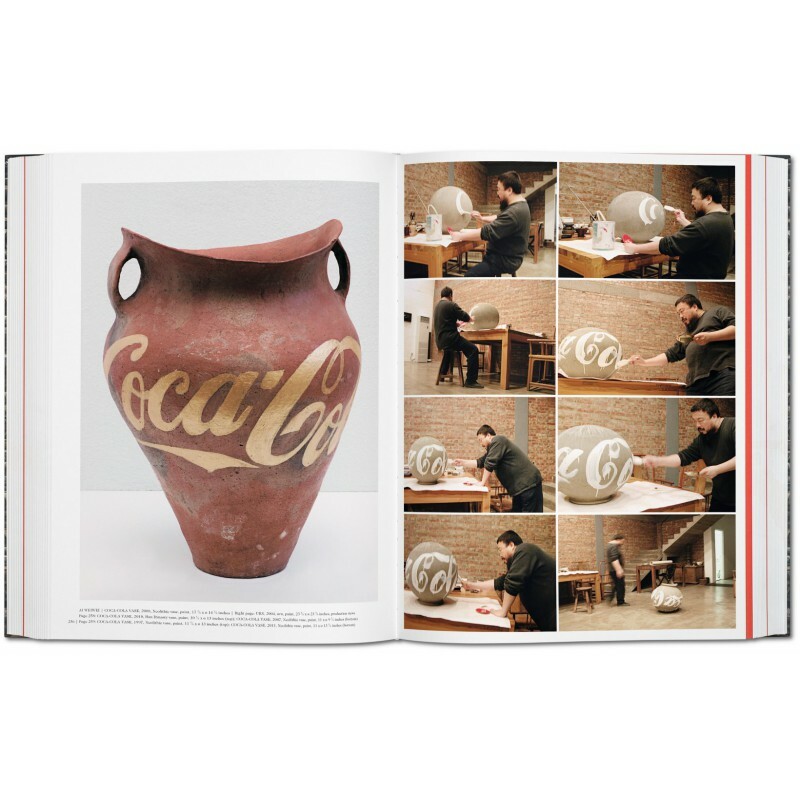 This book is the first comprehensive monograph on Ai Weiwei’s life and work, made in close collaboration with the artist himself, on site in his studio. 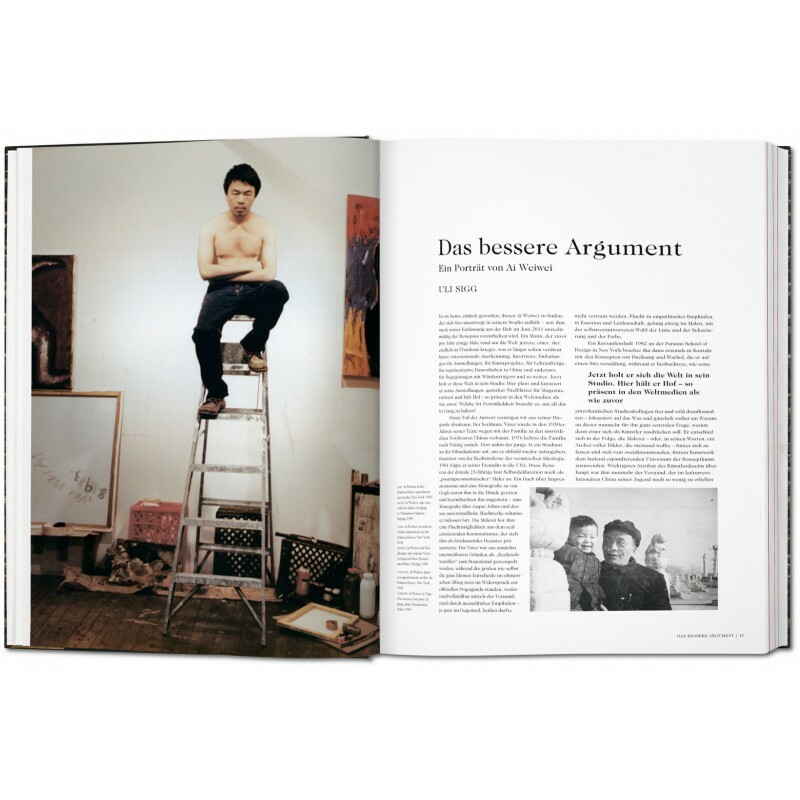 Over more than 700 pages, it explores the full story behind Ai’s particular brand of art and activism with direct access to his own archives. 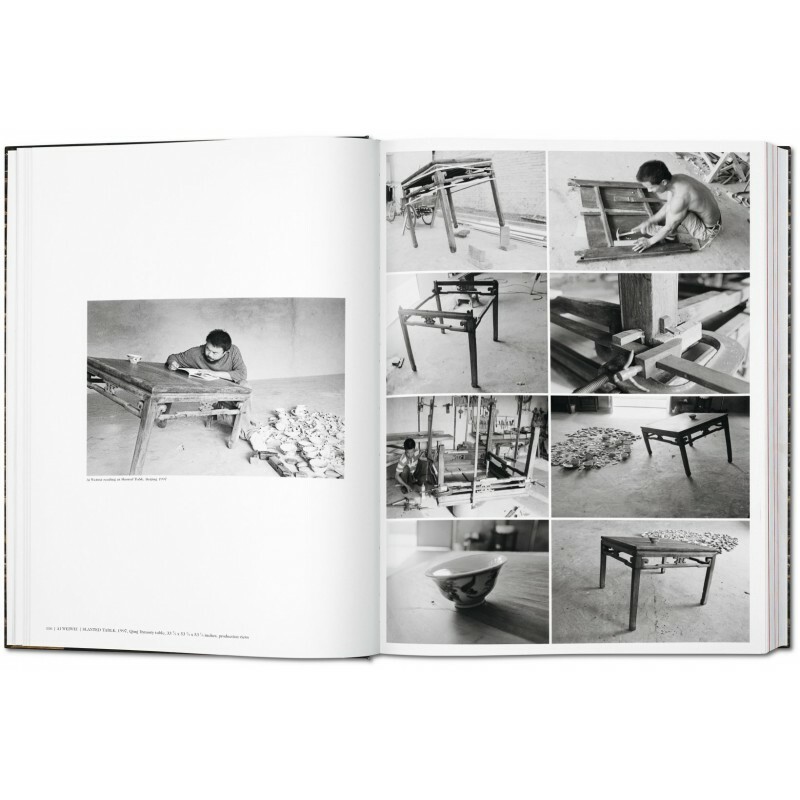 Essays from Uli Sigg, Ai’s long-time friend and former Swiss ambassador to China; Roger M. Buergel, who curated the 2007 Documenta and hosted the artist’sFairytale piece; and experts on Chinese culture and politics, Carlos Rojas,William A. Callahan, and James J. Lally. 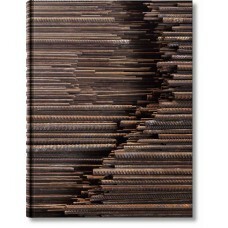 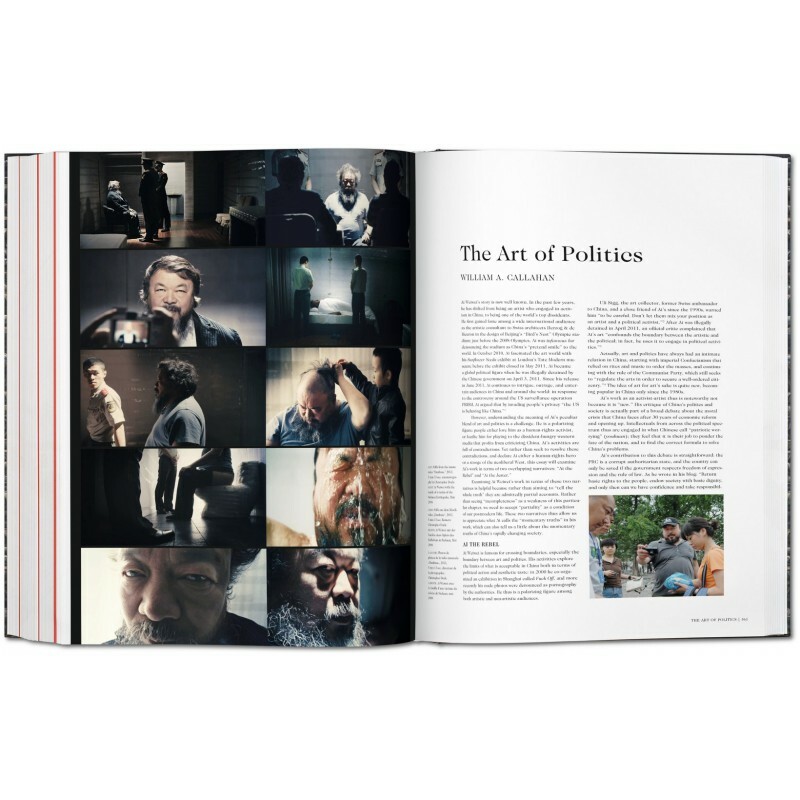 Numerous statements derived from interviews with Ai Weiwei, conducted especially for this publication. 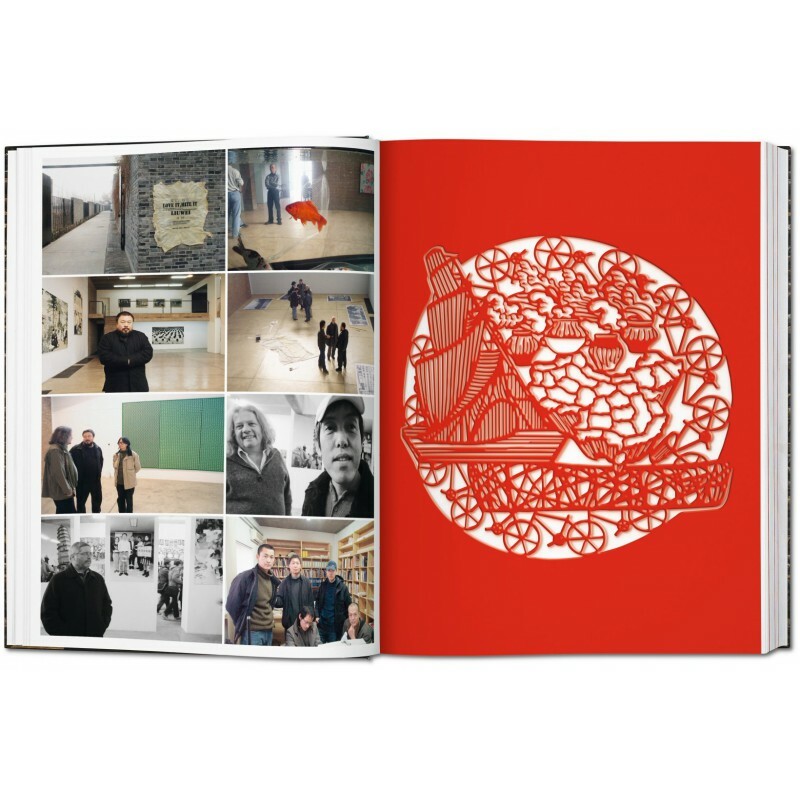 Full page laser cut chapter openers designed by the artist. 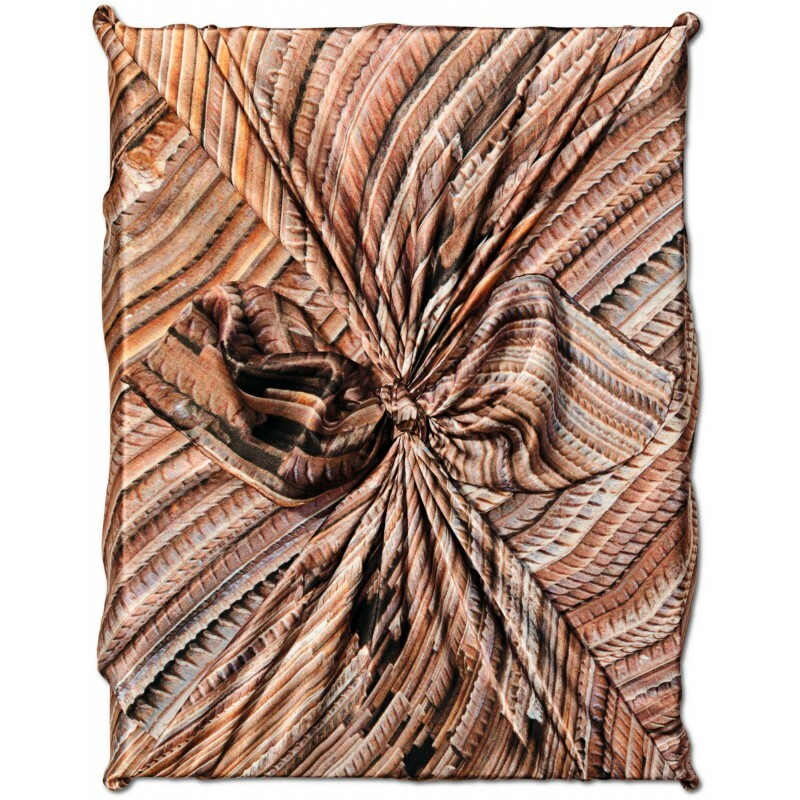 The volume is wrapped in a silk cloth (110 cm x 100 cm, Habotai silk, digitally printed), based on a detail from Ai’s work Straight, a reference to the Sichuan earthquake of 2008. 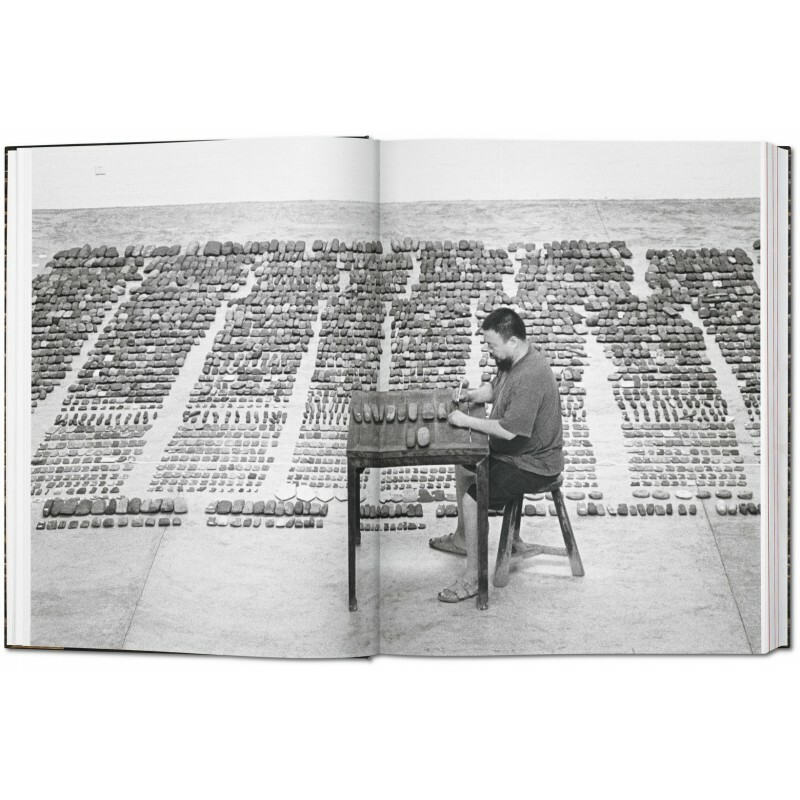 Hans Werner Holzwarth is a book designer and editor based in Berlin, with numerous publications mainly on contemporary art and photography. 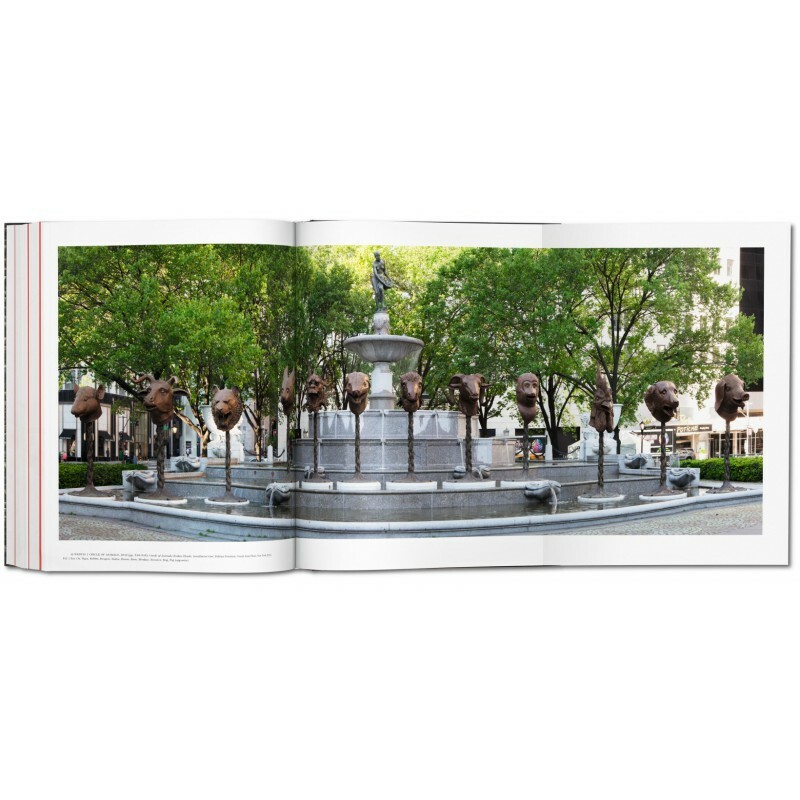 For TASCHEN he has edited, among other titles, Jeff Koons, Christopher Wool, Albert Oehlen, Neo Rauch, Ai Weiwei, and Darren Almond. 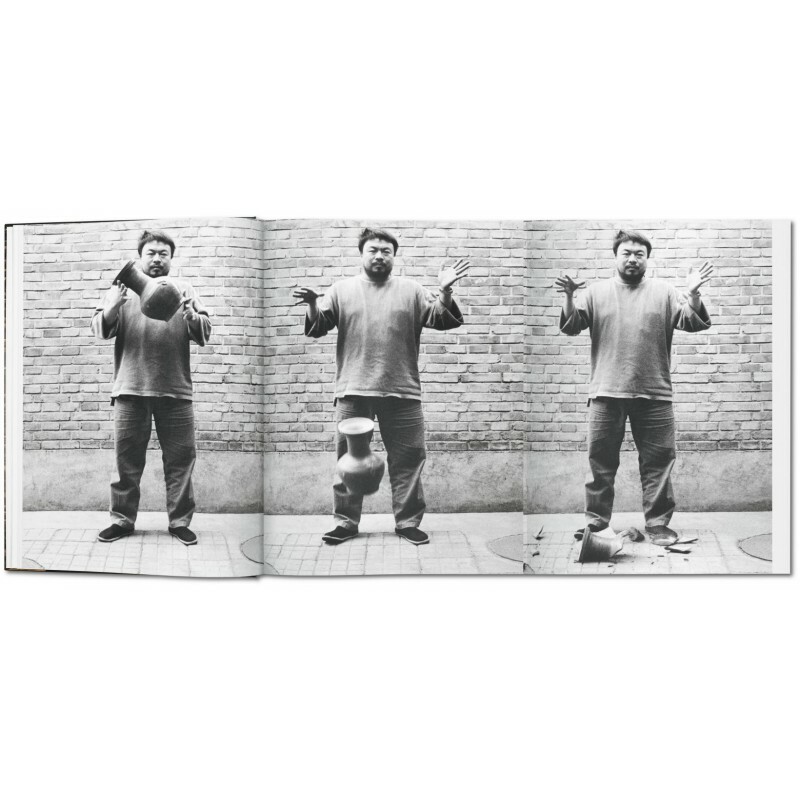 Fullmoon.